Out of stock item. Please email me if you want to order. Item NO. 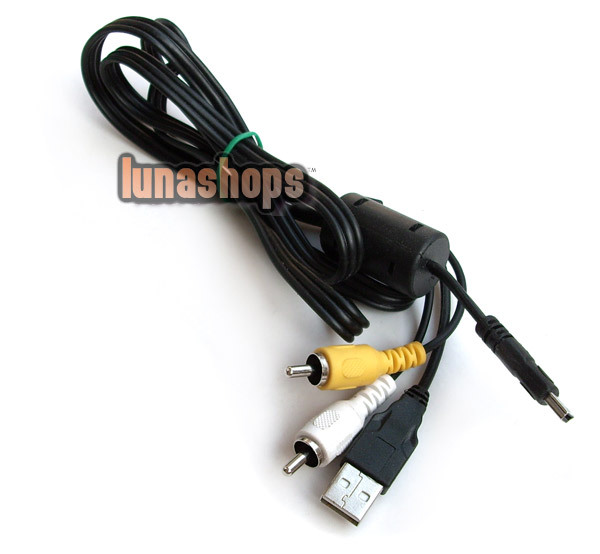 :LS000060 Mini USB Male To 2 RCA AV USB Male Cable On the Mini end of this cable on the insides of the Mini USB connection is there any raised pins on either top or bottom of the Mini USB end. or is there an even gap to match with the device that the Mini USB connection will insert into. I would like to buy this Item NO. 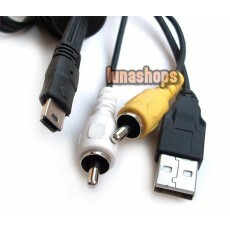 :LS000060 Mini USB Male To 2 RCA AV USB Male Cable if there are no raised lip/pins on the inside of the Mini USB End. As I need to connect this to a Fiio Headphone DAC/AMP with a Mini USB connection. I thank you for your valuable time I hope you are able to assist me. Administrator: Hello, sorry, I don't know what are you talking about. 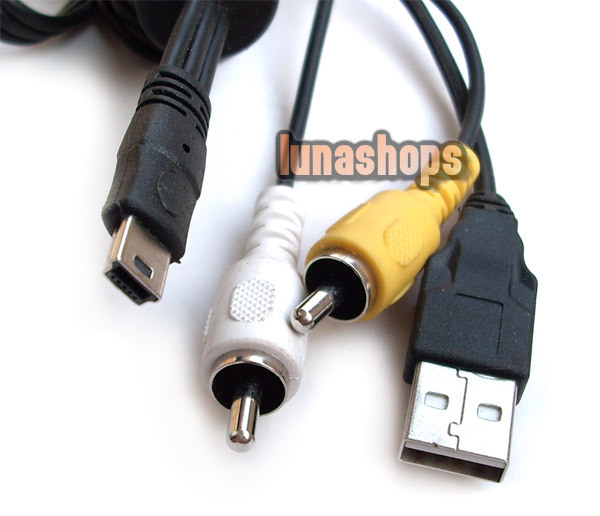 It is standard mini USB cable. I don't know if it can work on your euipment.